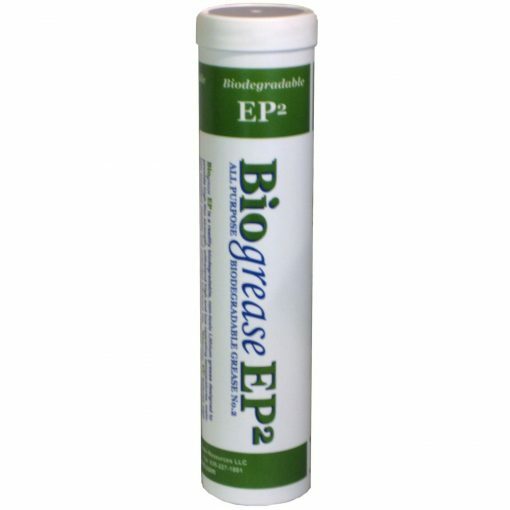 BioGrease HD is a readily biodegradable, non-toxic Lithium 12-OH Stearate grease designed to provide high film strength, withstand high operating temperatures, maintain excellent stability, and extended lubricant life. 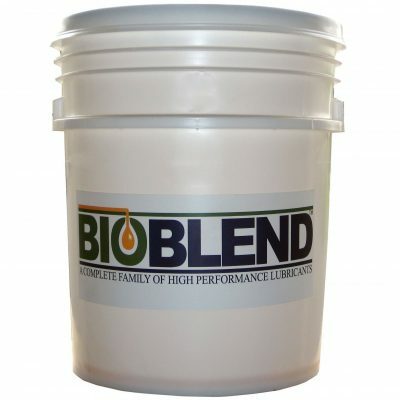 BioGrease HD features a high viscosity base oil for high load-carrying capabilities and anti-wear characteristics along with low water washout properties. 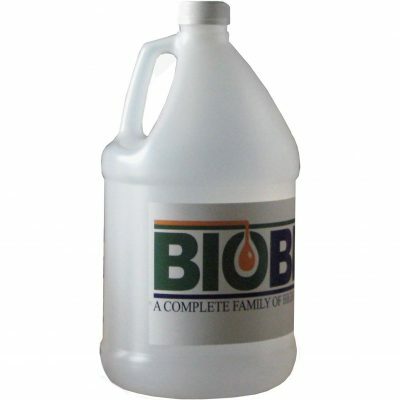 It is designed for heavy-duty use in a variety of industrial, mobile, and marine applications. Available in NLGI grades 1 and 2.